Being mindful won't take away your problems, but it can help you handle them. 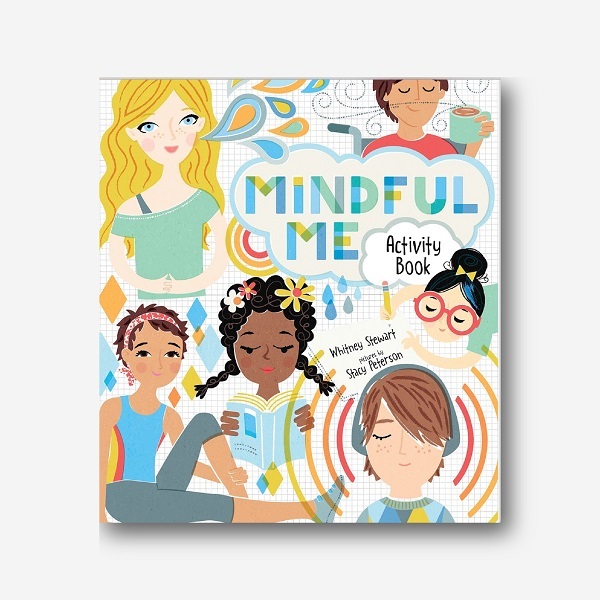 In this activity book, kids will learn to settle their thoughts and look inward through a series of writing prompts and meditation exercises. 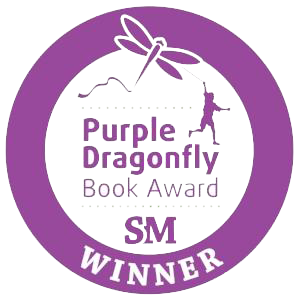 Serving as a guide to reflect upon the lessons learned in Mindful Me, it offers kids a place to record their reflections, creating a tangible account of how far they’ve grown in their meditation practice.